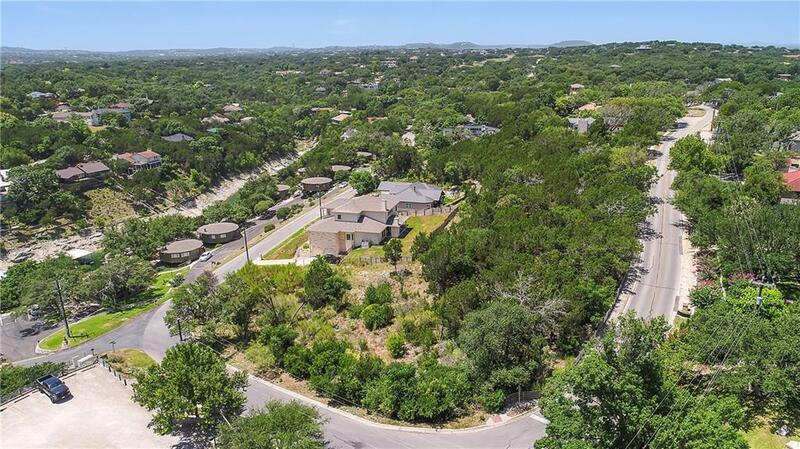 Rare large lot/s in the heart of Old Lakeway. 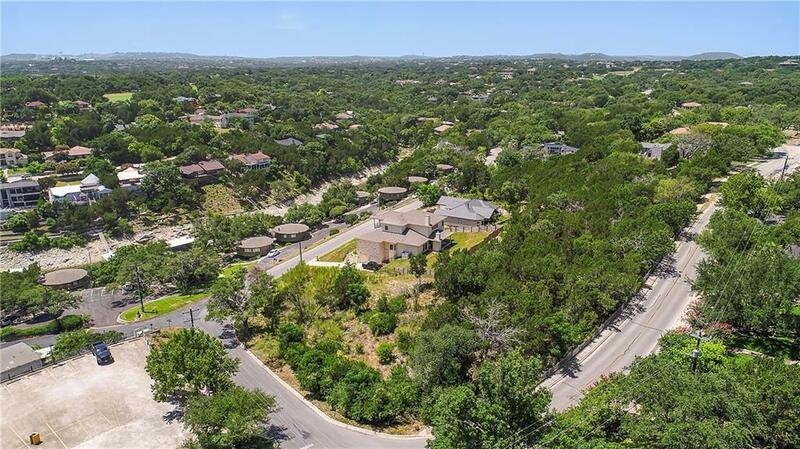 Two adjacent corner lots sold together or separately with nearly 500 of road frontage totaling +/- 0.8 acre with sweeping view of Lakeway Marina Cove. 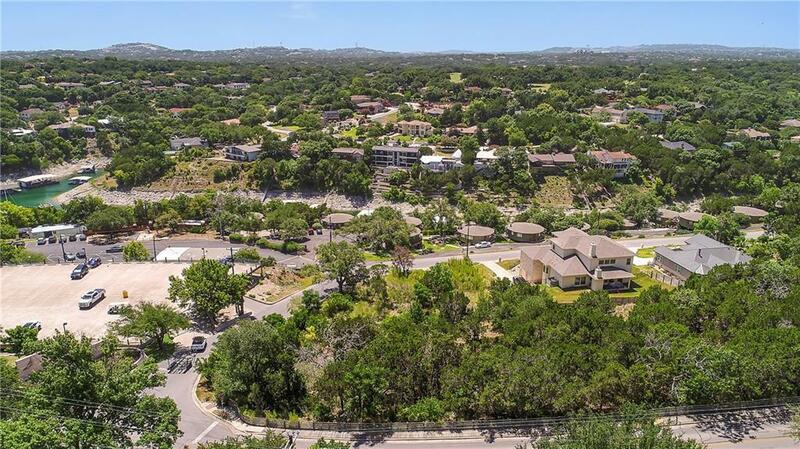 Walk right across the street to Lakeway Marina and Lakeway Resort. Available are numerous architectural schematic site plans, floor plans and elevations. Gentle 9.7 average slope with broad building site. Mature trees and native plants. 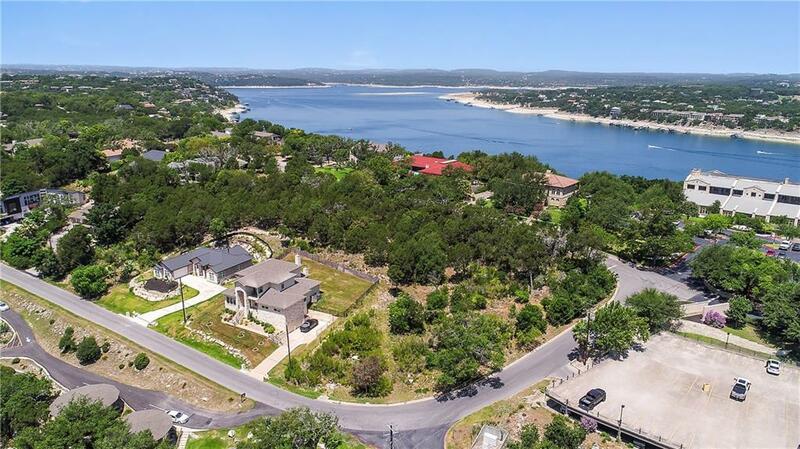 Iconic 112 Lakeway Drive address: the first home on Lakeway Drive!